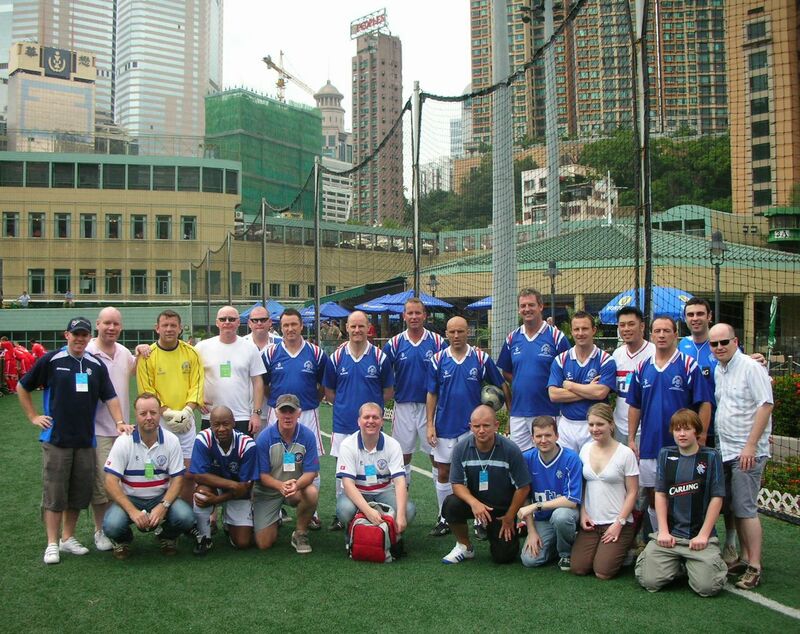 Originally established in the 1980s, the Hong Kong Rangers Supporters Club was re-established in 2005 by a group of Bears who wanted a home to watch the world’s most successful football team. The Hong Kong RSC are proud to announce our support for the Indochina Starfish Foundation and the sponsorship of the “Tonle Sap Teddy Bears” ! The ISF’s key aim is to provide a lifeline for some of the poorest, most disadvantaged children in Cambodia by providing them with the opportunity to complete a full education programme, the opportunity to participate in a weekly youth football coaching programme or, in some cases, both. The ISF’s educational programme is focused on children who live in communities in the Stung Meanchay and Boeng Salang districts within Phnom Penh. Approximately 160 children are currently supported by this programme. but the ISF has aspirations to provide a full education to many hundreds more children in the future.